[BROOKFIELD, WISC…] Edge Messaging, LLC is expanding its strategic communications team with the addition of Dan Deibert as Director of Creative Services and Innovation. Deibert brings a quarter century of broadcasting experience to the firm. He has hosted radio shows in Chicago and St. Louis, as well as in Wisconsin’s three largest media markets. Deibert comes to Edge Messaging from legendary WOC where he co-hosted the “AM Quad Cities” morning program on the iHeart Media-owned station. He previously hosted shows in Milwaukee at iHeart’s NewsTalk 1130 WISN, on Madison’s WTDY and WTAQ/WGEE/WNFL in Green Bay. 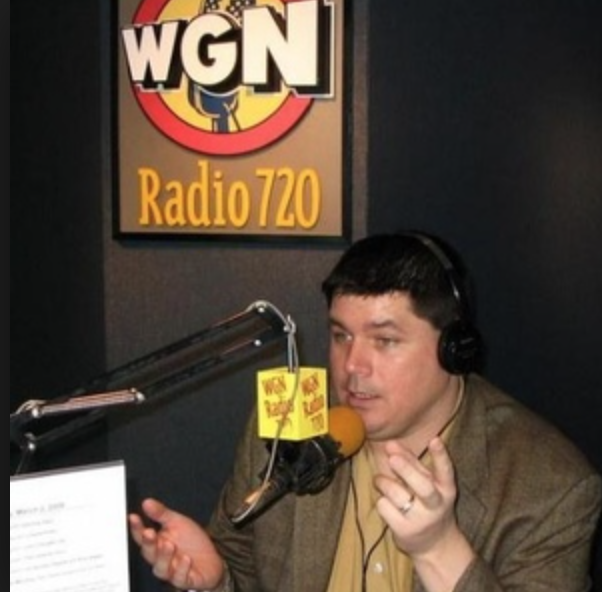 Deibert has also served as a regular fill in on Westwood One’s nationally-syndicated Overnight America, and in various time slots on Chicago’s WGN, St. Louis’ KMOX, and Milwaukee’s Scripps-owned AM620 WTMJ. As Director of Creative Services and Innovation, Deibert will immediately begin utilizing his podcasting, videography, graphic arts and multimedia production skills to enhance the services already provided by Edge Messaging. Edge Messaging is a Strategic Communications and Public Relations firm located in Waukesha County, Wisconsin. Edge Messaging’s clients include corporations, political candidates and nonprofits that range in size from Fortune 100 companies to voluntary grassroots organizations.